Find out some of the best adventure and activity parks to visit when traveling in Finland. Continue reading to find out where, when, and what these parks have to offer for your entire family! 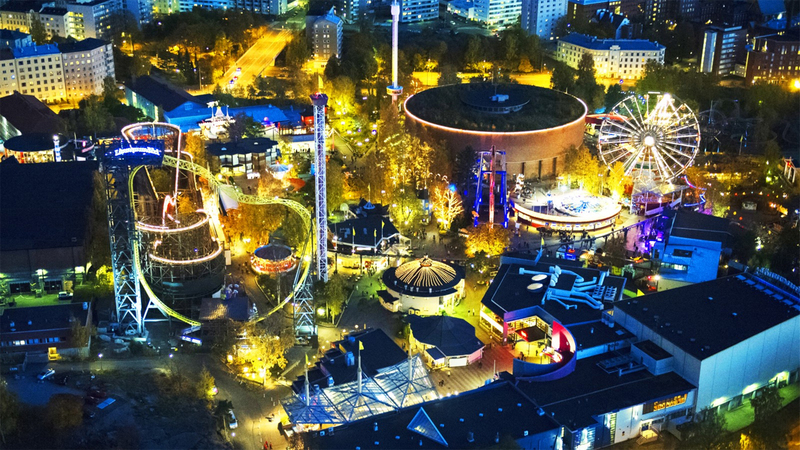 The Linnanmaki Amusement Park is a must-stop summer destination for both visitors and locals alike in Helsinki. Originally opened in 1950, the park has a classic family-oriented atmosphere. The park has over 40 different kinds of rides, with the real attraction of the park being the original rollercoaster built in 1951. Being the last side friction rollercoaster to ever be built, and one of just nine left in the world today, the rollercoaster is truly the center piece of the amusement park. 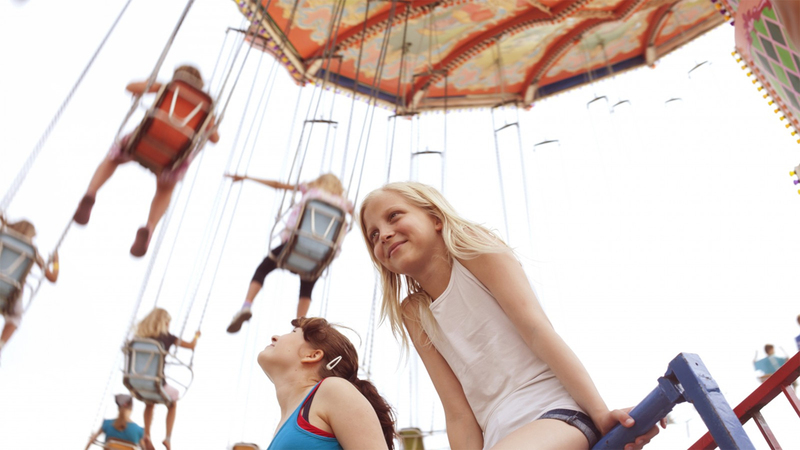 Located by the beautiful lakeside of Tampere, Sarkanniemi Amusement Park offers great experiences for small children as well as thrill seekers. With many themed attractions during the summer, the park also provides many activities to do during the winter, with both the Planetarium and Dolphinarium staying open all year round. The park also features an observation tower, which is the second tallest of its kind in the Nordic Countries. 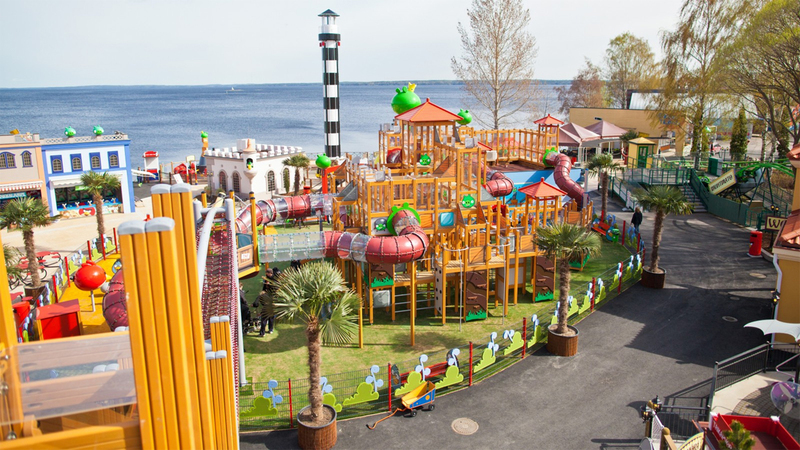 The virtual game becomes real in Lappeenranta, Finland, at the Angry Birds Activity Park. The indoor activity park is open all year round, and offers a variety of fun things for your whole family to do, such as: laser labyrinths, softball cannon shooting, playing structures, and many other innovative activities. Compared as being the Winnie the Pooh of Finland, Moomins are an essential part of many children's lives while growing up in Finland. Originally created by Tove Jansson in 1945, the characters have been featured throughout books, comic strips, television shows, movies, and more. It’s no surprise that families will travel from all over the world to experience the live characters at their theme park in Finland. 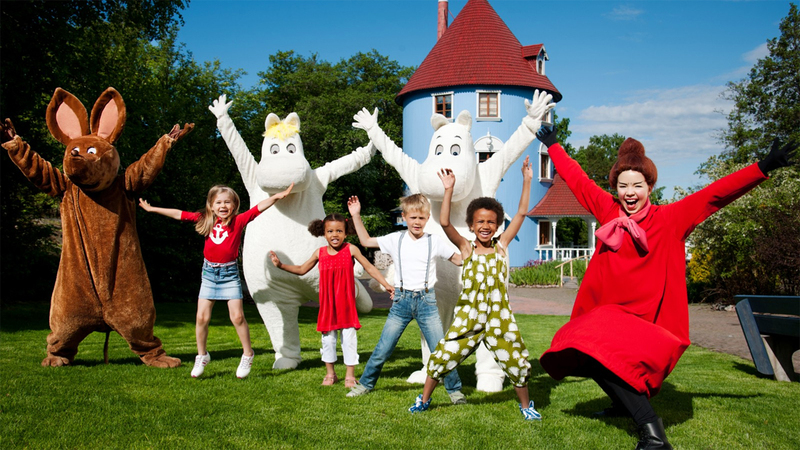 At Moomin World, you can interact with the characters, watch their shows, play games, and try out different Moomin activities. However, since Moomins sleep during the winter, the park is only open during the summer. 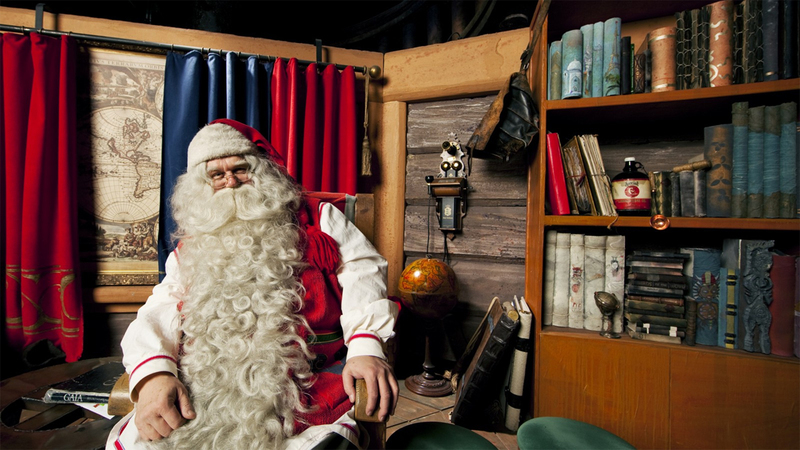 Santa resides right on the Arctic Circle, in a city called Rovaniemi. Here, the everlasting celebrity of Finland lives, works, and treats guests with a variety of different activities to do. Learn new things at the Elf School, visit Santa's office, view the Ice Gallery that features large and magnificent ice sculptures, and more, all in a place that is solely dedicated to Christmas. 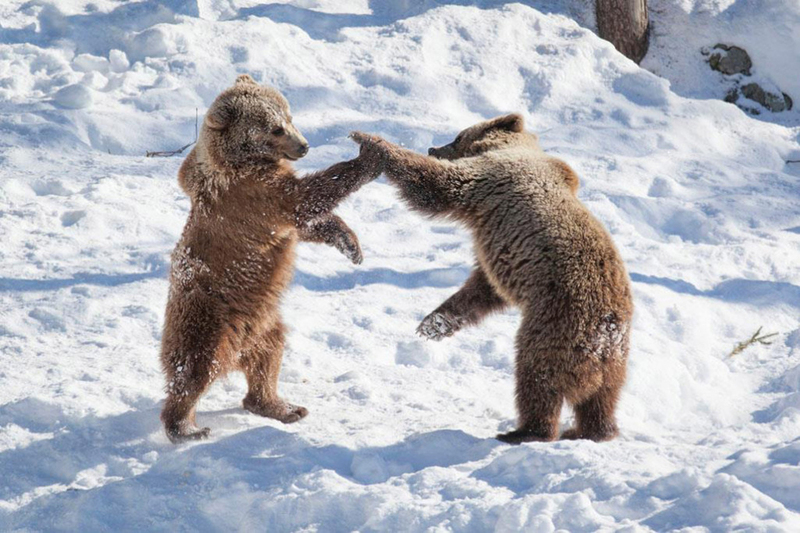 Ranua Wildlife Park is a must-stop if you are travelling in Lapland. The park hosts 50 wild animal species, and allows you to experience them at your own leisure - using either sleds or skis to get around. Another interesting option for transportation throughout the park includes reindeer sleds, husky sleds, or renting a snowmobile. Being only a short distance from Helsinki, the city of Espoo hosts a water paradise called Serena. 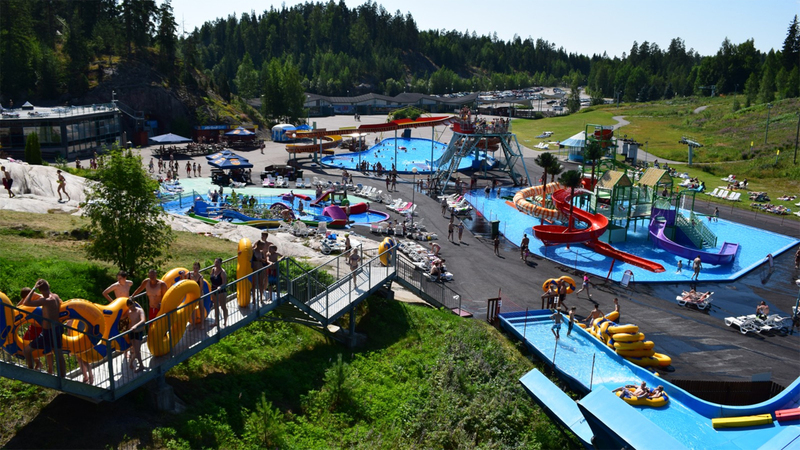 Serena is the largest indoor waterpark in Scandinavia, providing both indoor and outdoor options at the park. Some attractions include the Tornado, Half Pipe, and Crazy Race as some of their more thrilling water rides. However, there is also a variety of options for smaller children, as well as there is for the adults such as the Jacuzzis and saunas. The park is a great getaway during the wintertime, too, as it is located nearby the slopes in Serena Ski.